If you are a beginner in this industry you may have come across terms like draws and both teams to score. 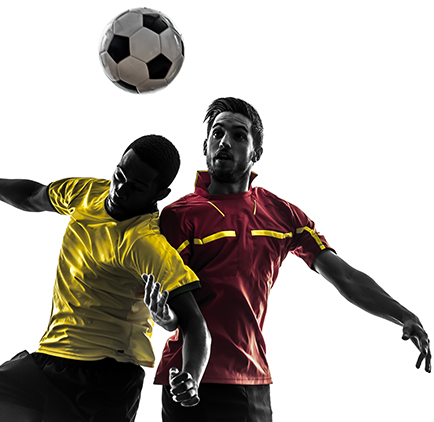 These are simple terms that are commonly used in this field and in this article, we will take a look at draws and how a bettor can best utilize them to reap huge profits with soccer betting. How is the “Away” and “Home” odds? Another great tip for beginners is the away and home odds. It is particularly helpful to newbies who may have no clue on how to go about this niche. Study teams that have odds that are too close, this is because the bookies have lots of difficulty in deciding which team has a higher chance of winning and both teams are likely to end up with a draw. 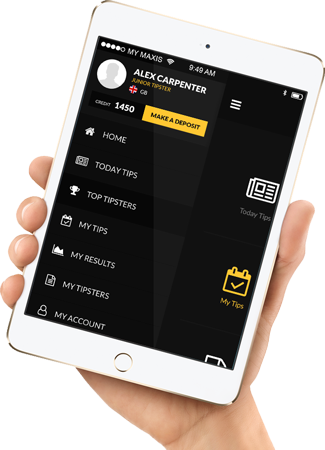 Bookmarkers will never reveal to you that, anytime a bettor places a bet, they immediately retain a certain amount whether you make a profit or not. This is known as the house advantage. This profit depends on bookies and it could be anything from 5% for every $100 worth of a bet. This is why it is important to work with different bookies so as take maximum advantage of the odds given by each. 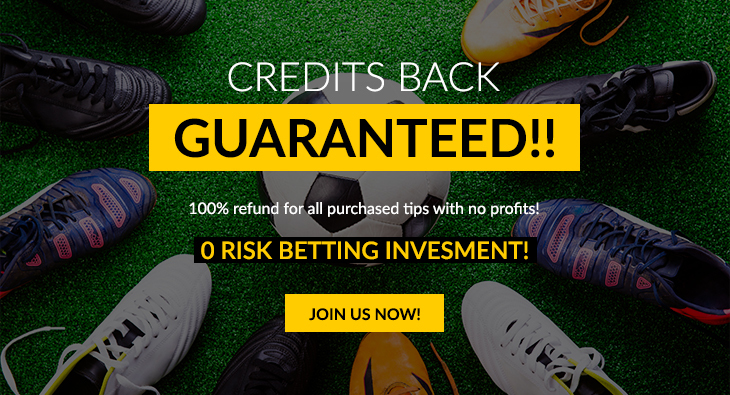 This trick will also bring the house advantage to a significantly lower figure given that, you will also get to enjoy the free bonuses and welcome bets that are commonly offered by different bookies. This is one good indicator that the teams with likely end in a draw. A look at these odds should guide you into the possibility of low-scoring by the two teams which will most likely end up in a draw. Make sure you look into their past performance and you will be surprised to learn that, most of the time, a lot of low scoring teams end up in a draw. The above are only a few tips that you can use to increase your profits with soccer betting. We have more of this on our website Betfame; feel free to explore and use our free tips to make more money with sports betting.